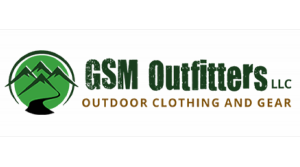 At GSM Outfitters, we truly value your opinion. Please take a moment to share your thoughts and experiences with us below. Your feedback is greatly appreciated!